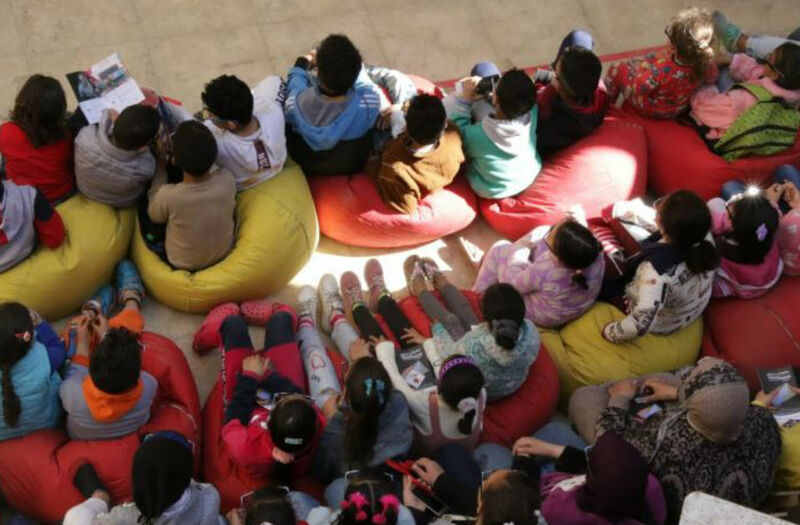 The ninth edition of Hakawy International Arts Festival for Children (4-16 March) brought eight international and nine Egyptian performances, the highest number to take place since the festival's founding.. 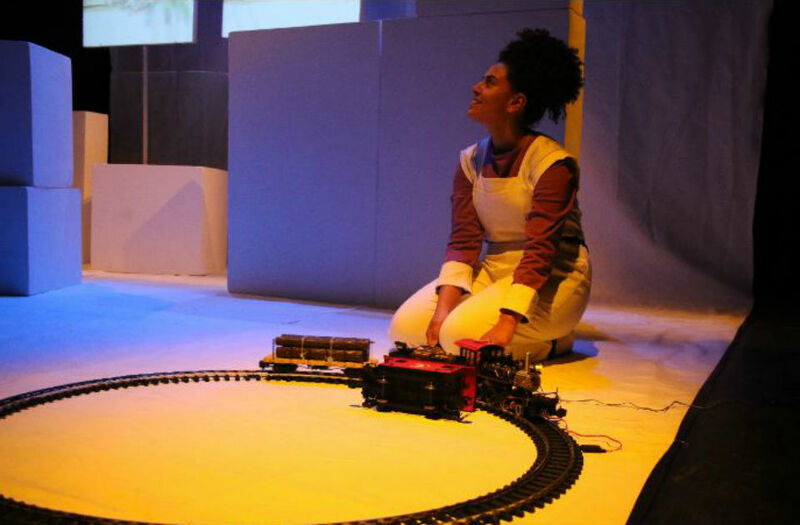 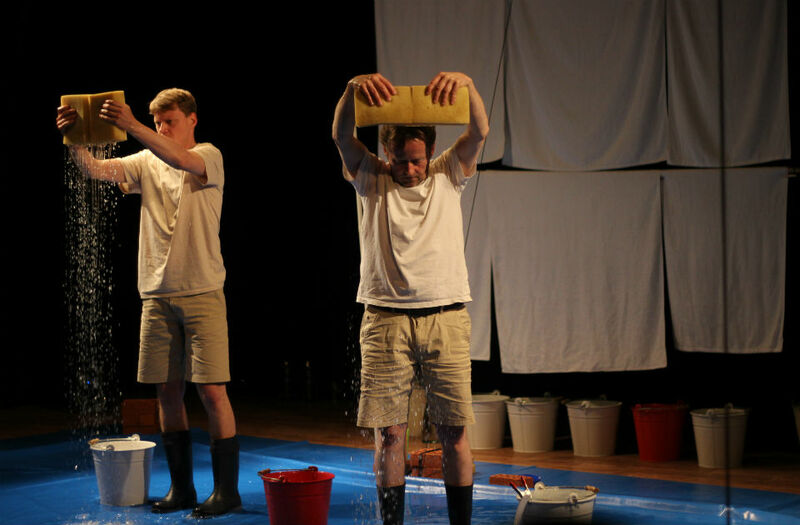 This year saw performances from the UK, Netherlands, Germany, Denmark, France and USA, in addition to the Egyptian shows, in different theatrical formats: object theatre, puppet theatre, black theatre, physical theatre, musical theatre and modern dance. 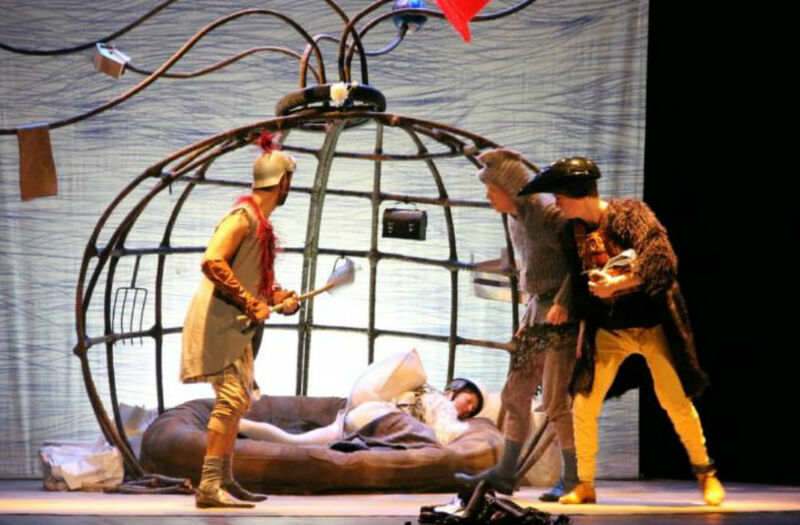 The shows took place across nine venues, including the Hanager Arts Center, the Tahrir Culture Center, venues in Historic Cairo, the Bibliotheca Alexandrina, the Jesuit Cultural Center, and the AUEED centre in Minya. 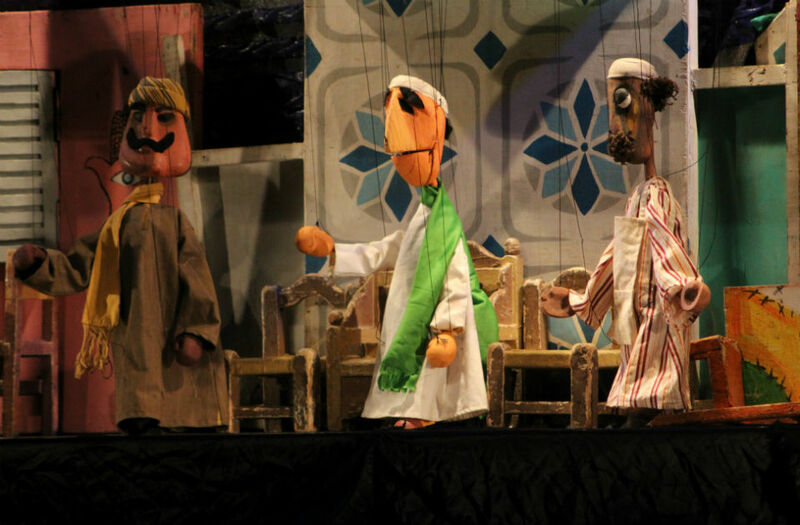 The opening event included one of the greatest works from Egypt’s 1960s theatre scene, El-Leila El-Kebira, (“The Grand Night”), a puppet operetta with poetry by Salah Jahin, music by Sayed Mekawy, scenography by Mostafa Kamel and mise-en-scène by Salah El Sakka. 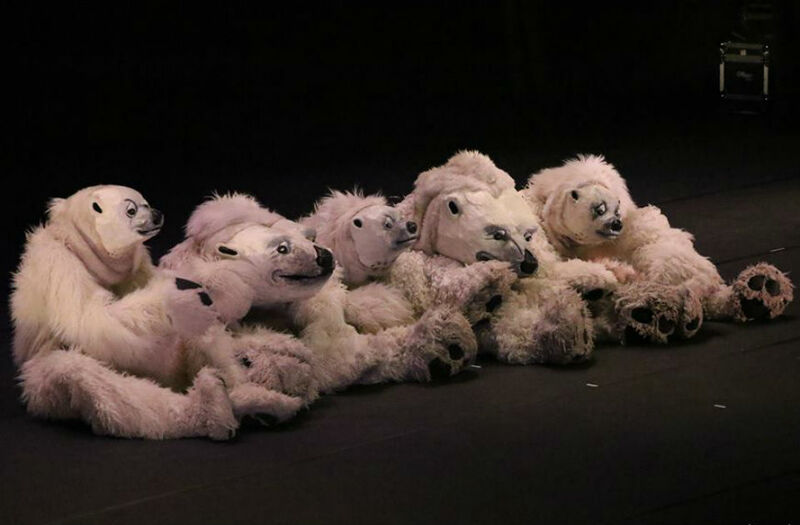 The event commemorated renowned puppeteer Nagy Shaker, who passed away last year. 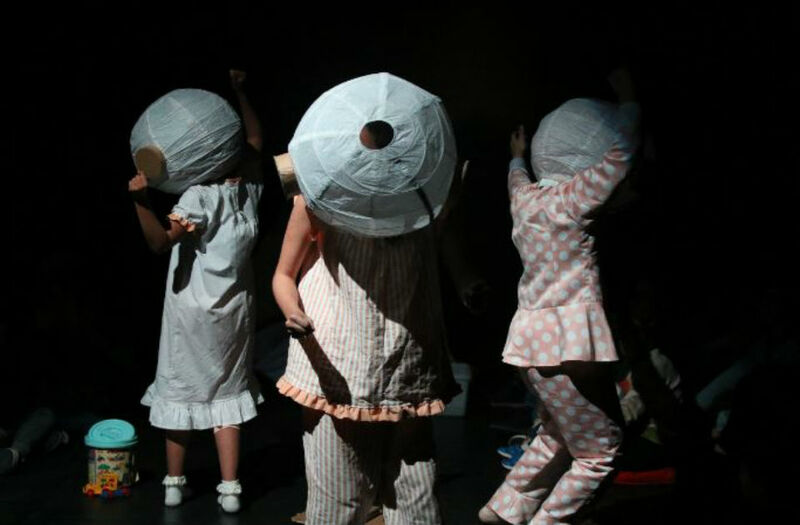 A number of workshops and additional activities will take place in parallel to the shows on stage. 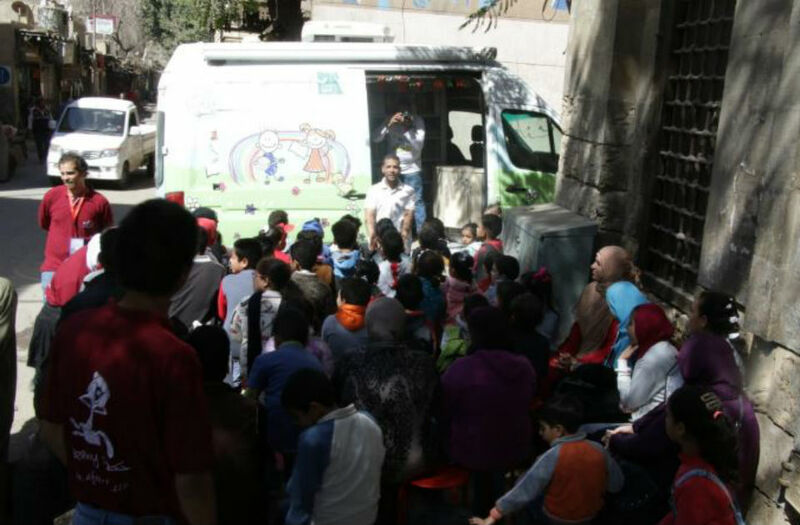 For the third consecutive year, the mobile library “Stories on 4 Wheels” will provide story-telling to the young audience. 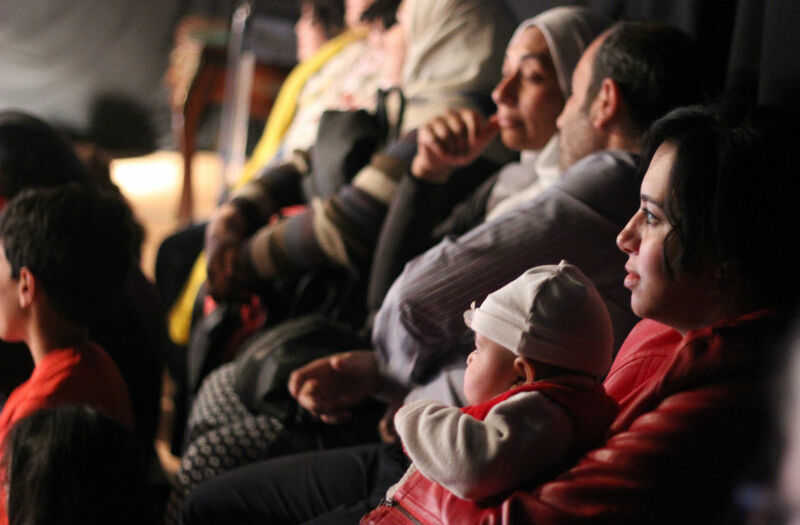 Ahram Online is an official media partner of the ninth edition of the festival.